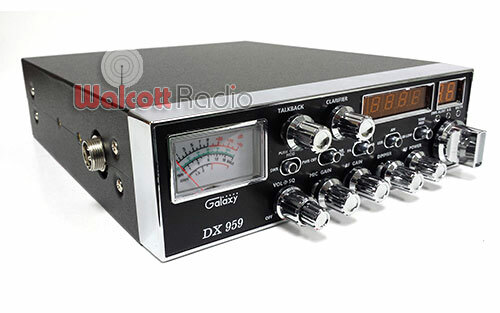 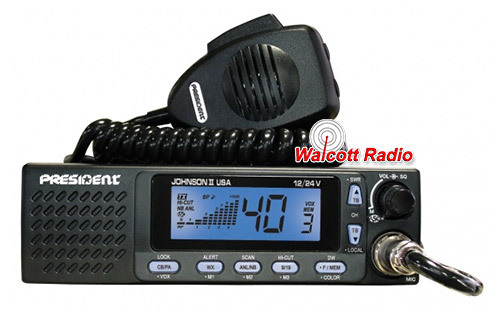 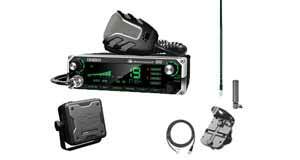 Browse all 10 Meter Radios, CB Radios, and Handhelds for sale. 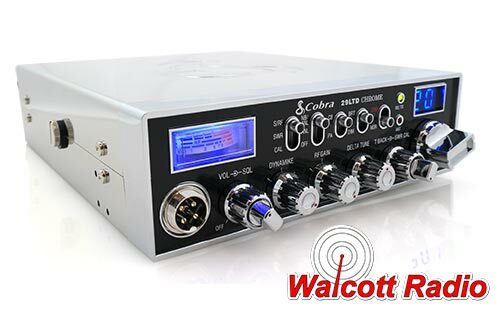 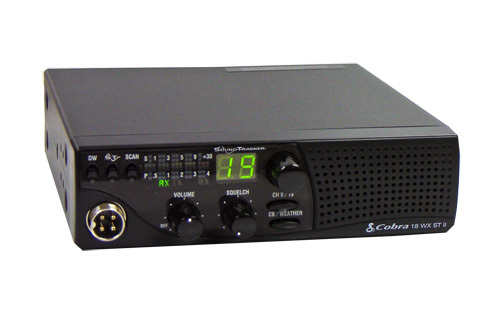 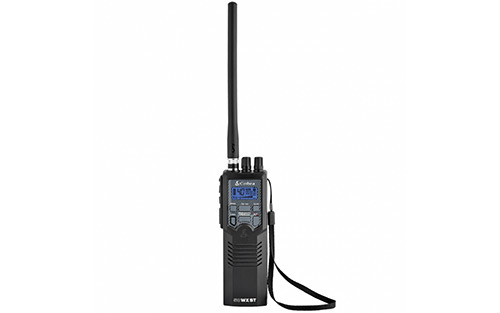 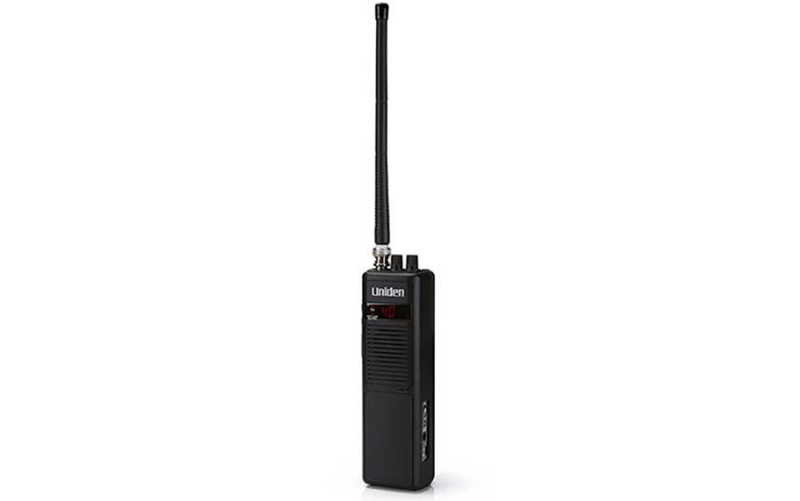 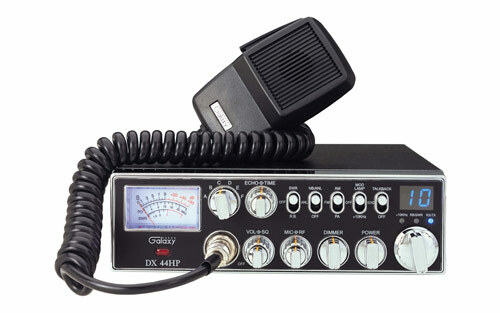 We offer various brands of CB and 10-meter radios for sale, including Cobra, Uniden, Midland, Galaxy, Stryker, Connex, Ranger, General, Magnum and More! 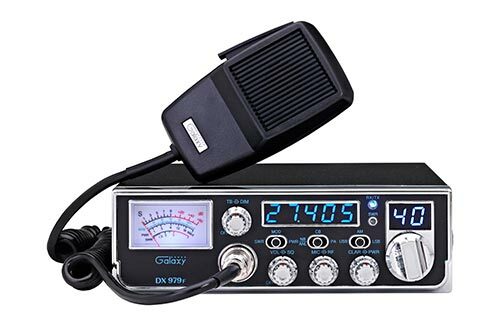 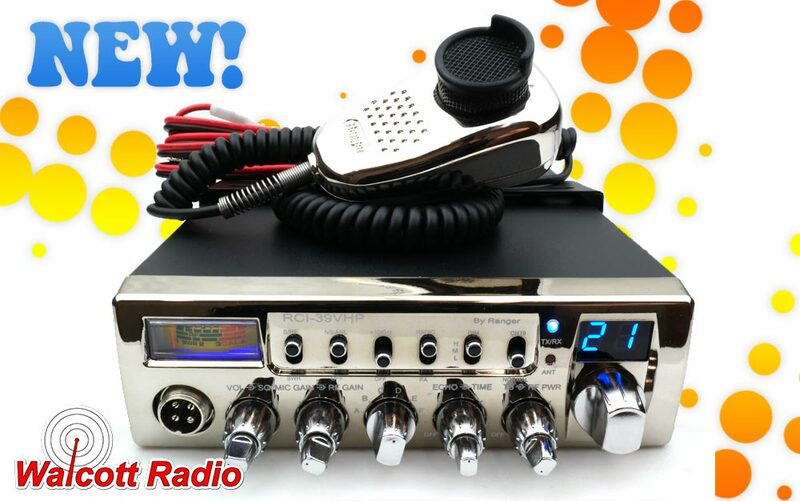 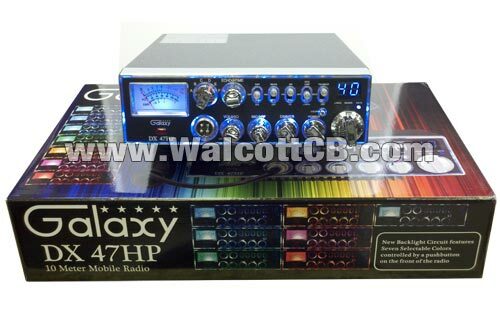 Do you have questions about which CB radio to buy? 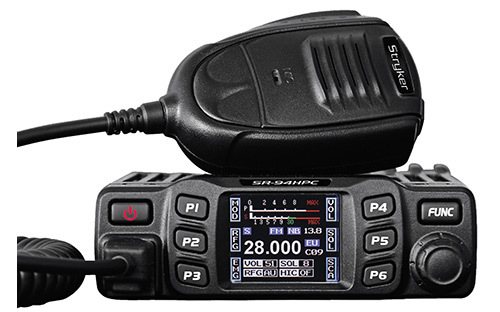 Are you confused about features like talkback, sideband, and echo? 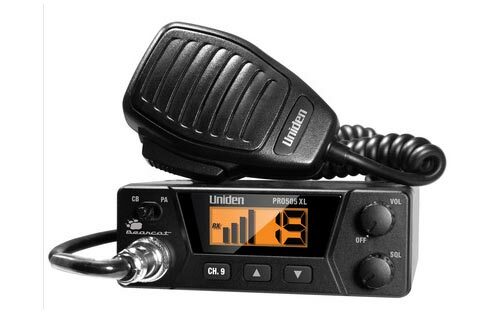 Do you need help figuring out which radio would best fit your needs? 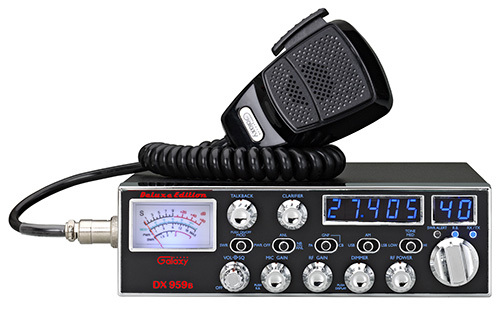 Call us with your CB radio questions. 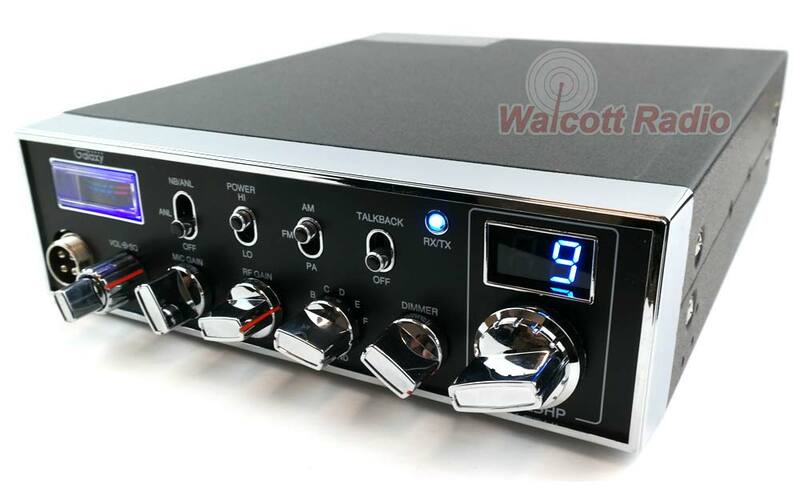 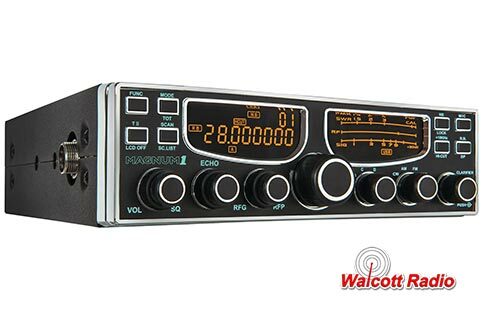 We have been selling, repairing, and installing CB radios for over 30 years, Walcott Radio employees are well versed in the differences and features that can make the daunting task of choosing a more simple prospect. 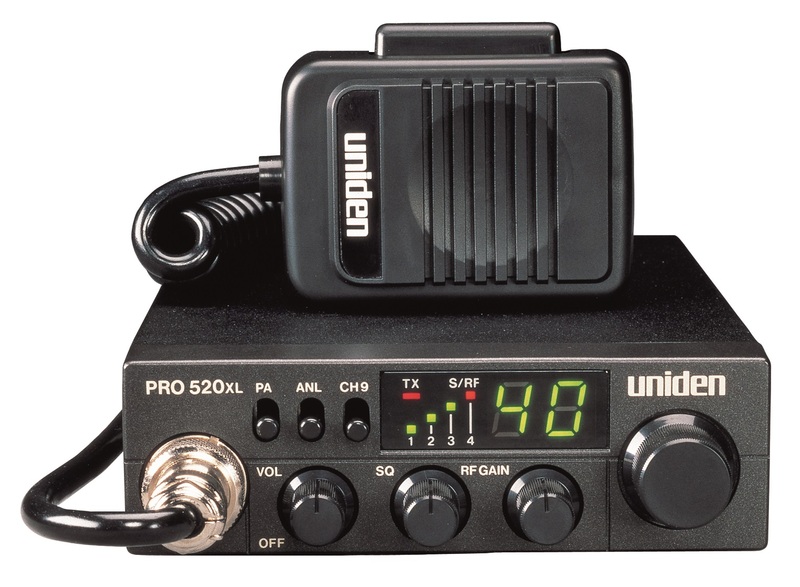 We know everyone wants to get out and hear well, so try to phrase your needs as specifically as you can so we can point you in the right direction. 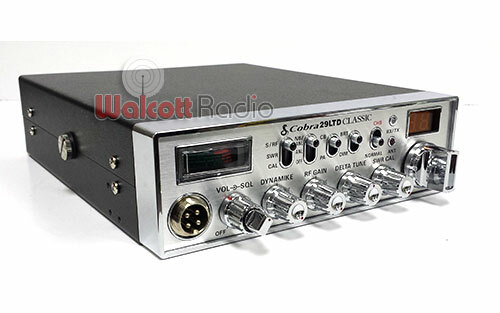 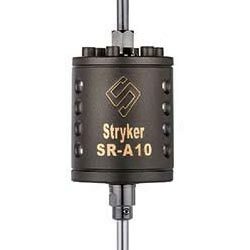 Don't forget the importance of your antenna system, and the impact of SWR on the health and longevity of your CB radio. 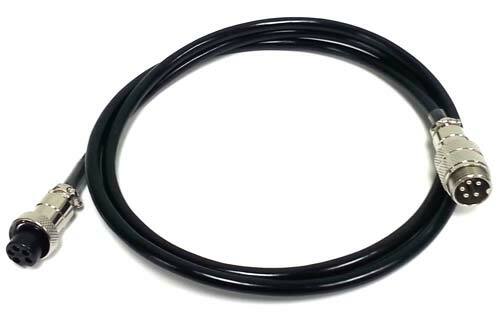 Take advantage of our expertise, because we want you to make an informed decision that will hopefully last you many, many years of use. 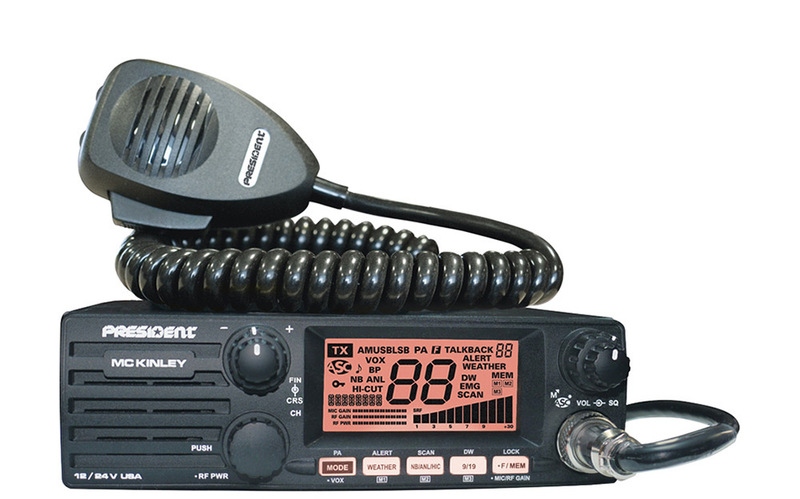 What purpose do CB radios have in the cell phone age? 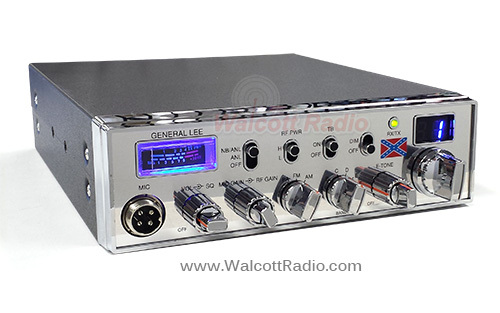 Think about the last time you were stuck in traffic, and you have no idea what was going on ahead. 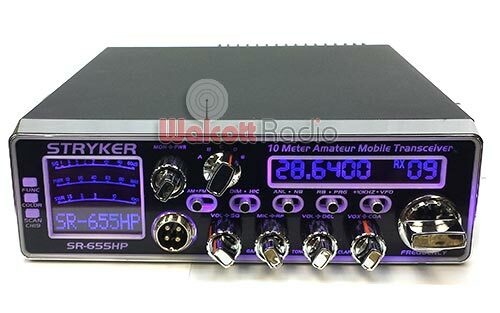 You're stuck moving at 5 mph without knowing the reason why, or how long you should exepect to wait. 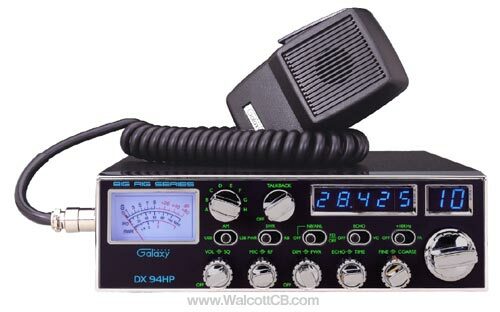 CB's give you access to a local network of people, people who you couldn't call on your phone because you don't know them, but people who for miles and miles would have been telling everyone with a CB to take the previous exit because of the accident ahead. 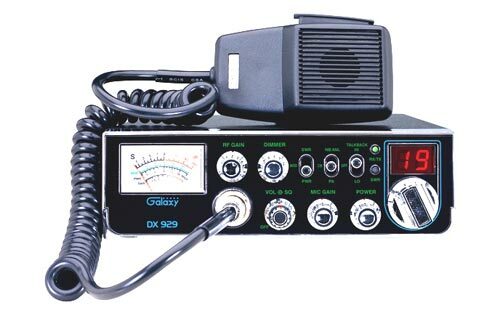 You cannot get this on a cellular phone. 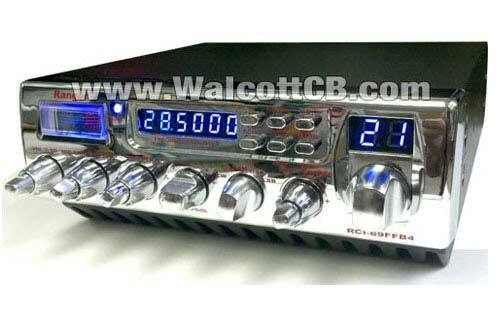 How much should a complete CB system cost? 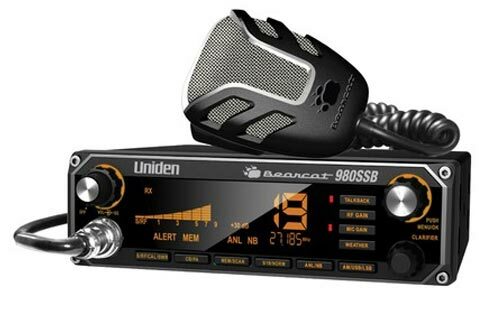 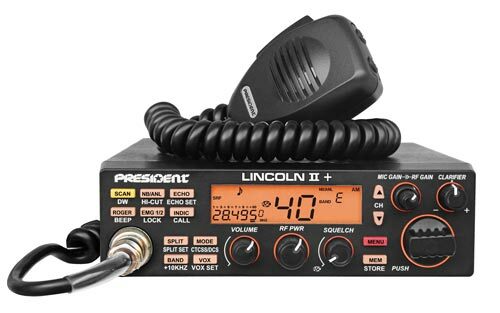 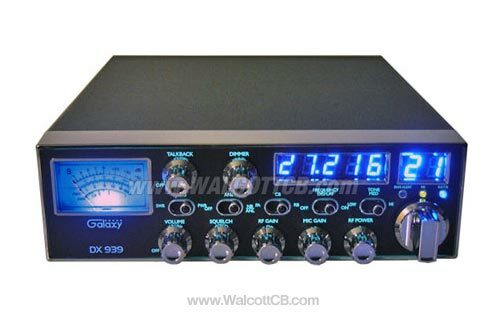 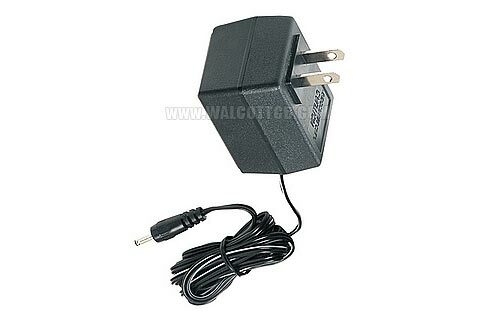 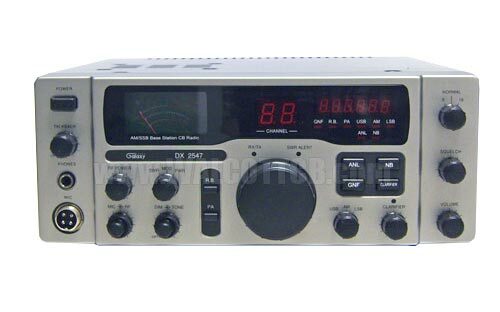 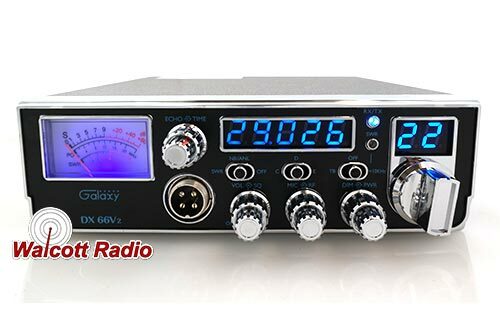 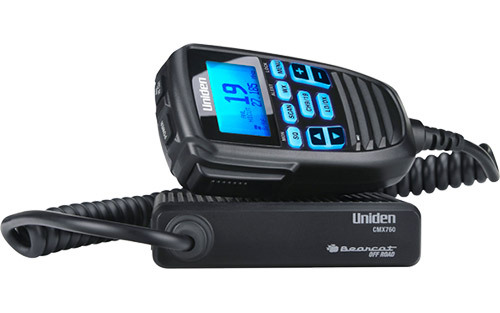 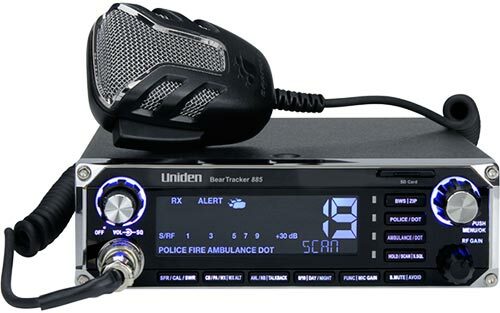 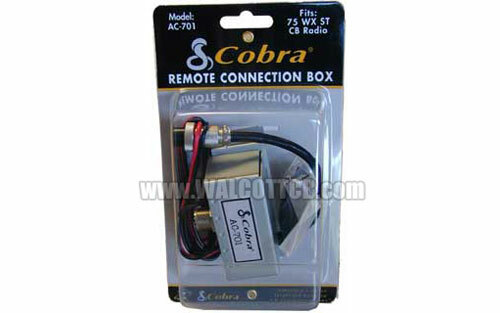 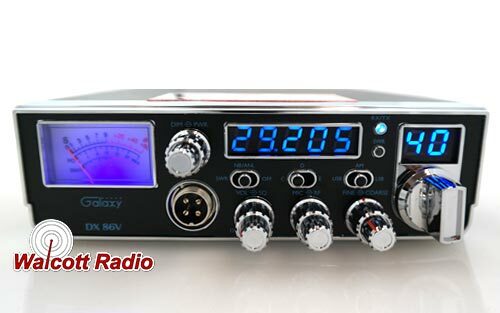 An average price for a CB radio, antenna, mount and cable will usually be around $200, give or take. 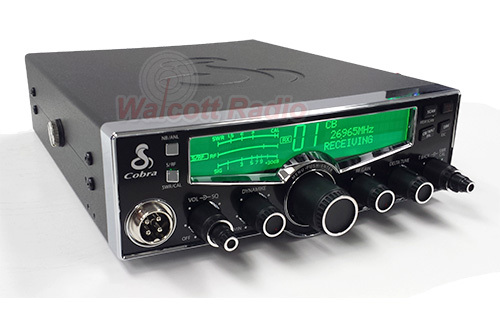 There are many options, so complete systems will vary quite a lot from as low as $70 to well over $1000. 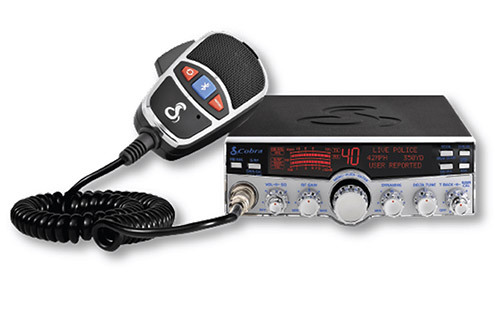 For most people, expect to spend between $50~150 on the radio, and around $30~100 on the antenna system. 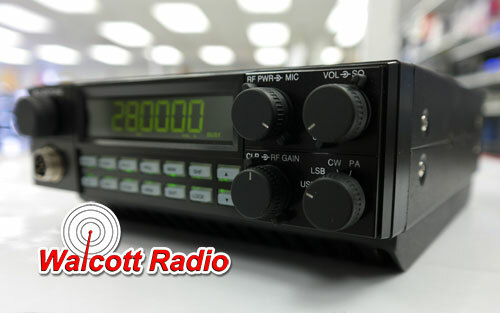 This control, found on most radios, affects your receiver sensitivity. 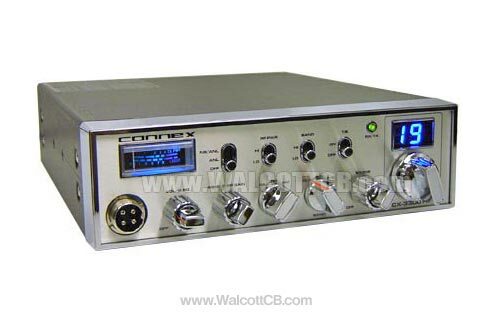 Normally, you want to turn your RF gain control all the way to the right so you can hear other CB's as far away as possible. Sometimes, you don't want to hear the people far away as you are having a conversation with someone close by, this is when it's a good idea to turn the RF gain down. 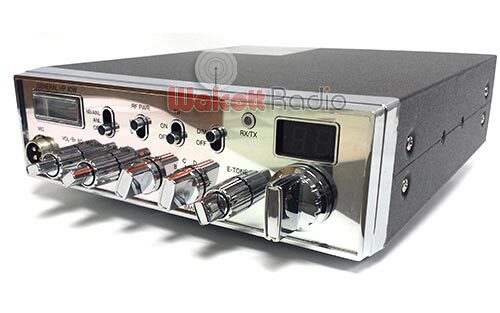 If in doubt, turn it up all the way! 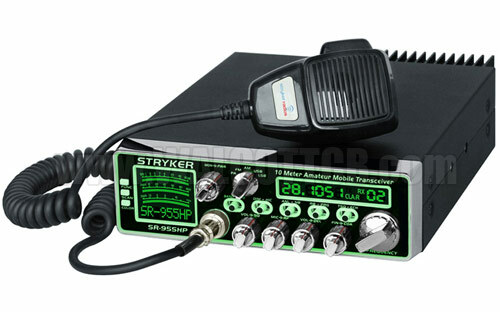 Your microphone gain, also known as dynamic mic gain control, is used to adjust the volume of your transmitted audio. 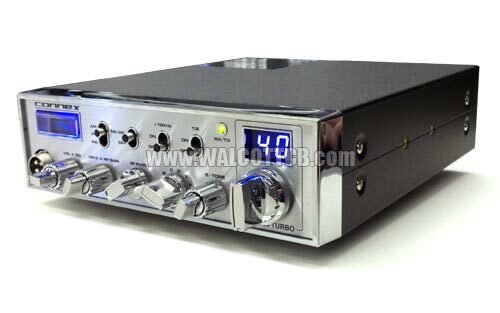 Basically, this controls how loud you sound when talking. 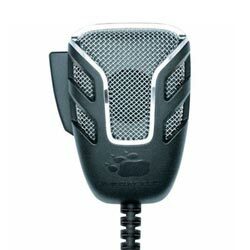 Generally speaking, you should keep the mic gain turned up as high as you can. 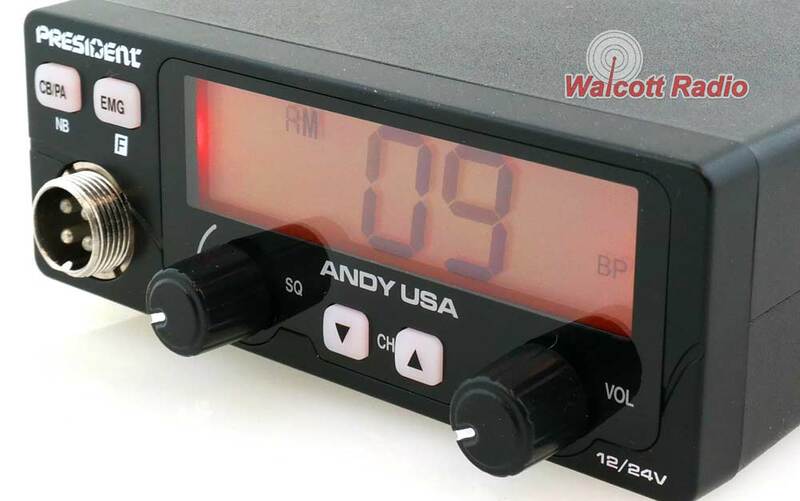 A good range is between the 12:00 position, and full right. 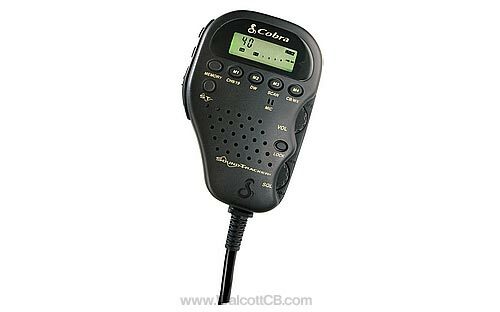 If anyone says you're too loud, turn this control down. 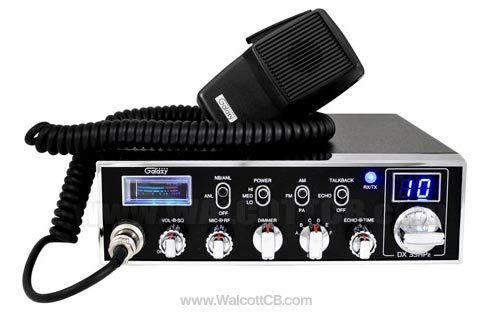 If they say you're quiet, turn it up. 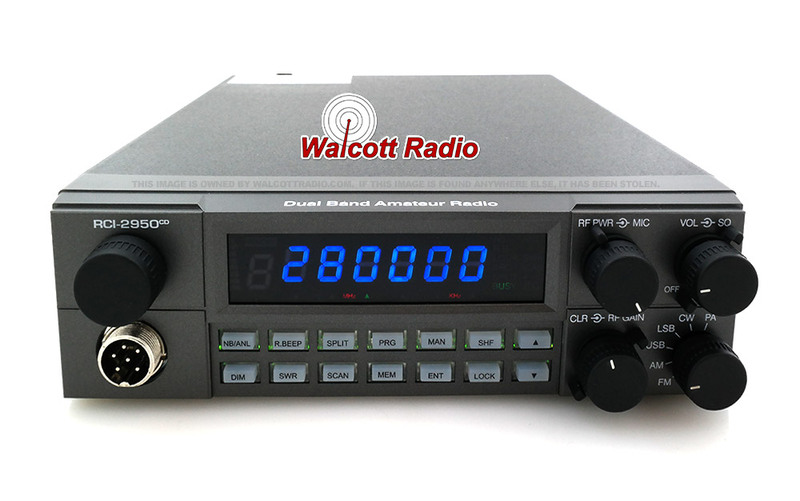 Upper sideband and lower sideband, also called single sideband, is a mode found on some radios. 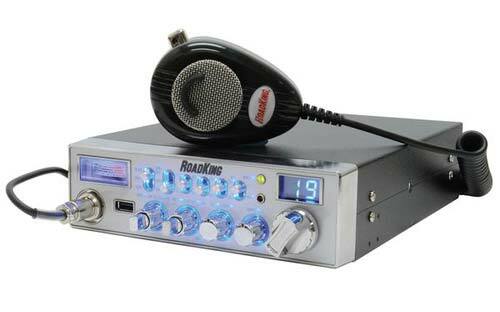 This mode is not commonly used by truck drivers or casual CB'ers. 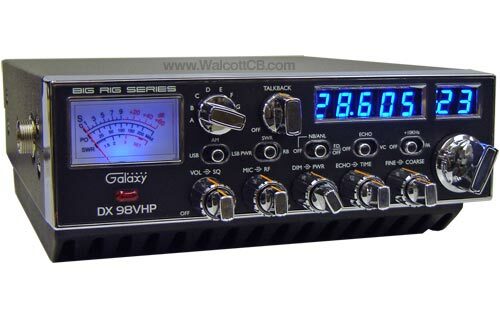 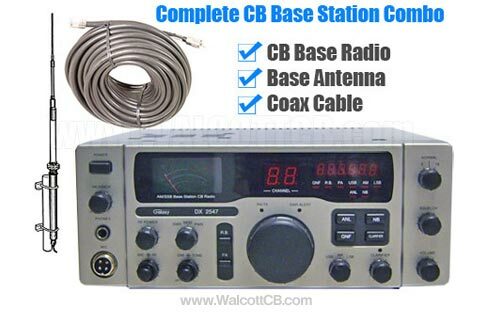 Unless you are planning on making CB a hobby or plan on getting your HAM license, you do not need a radio with single sideband. 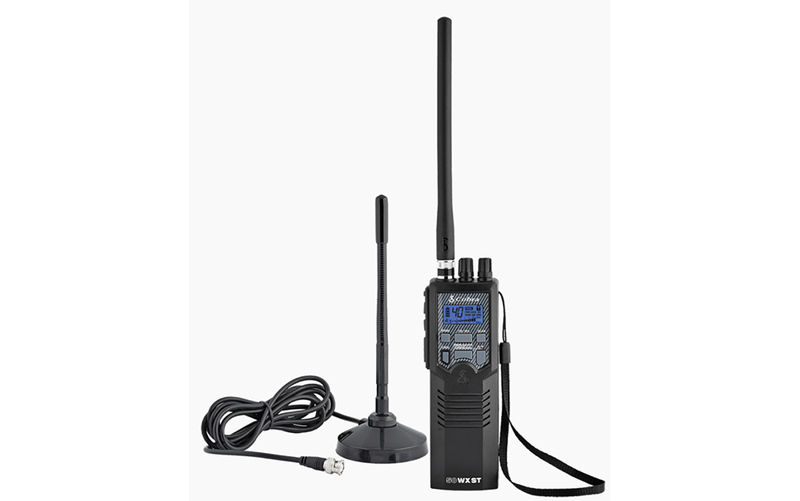 Your standing wave ratio is a measurement of the efficiency of your antenna system. 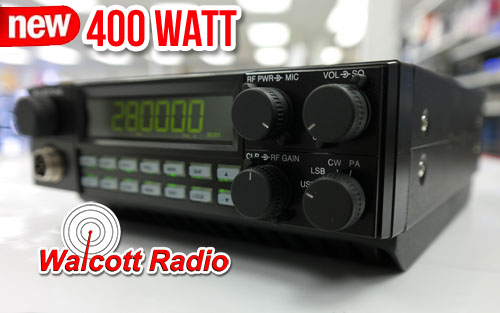 Less efficient systems will have a higher SWR reading and will result in poor performance and potential damage to your radio. 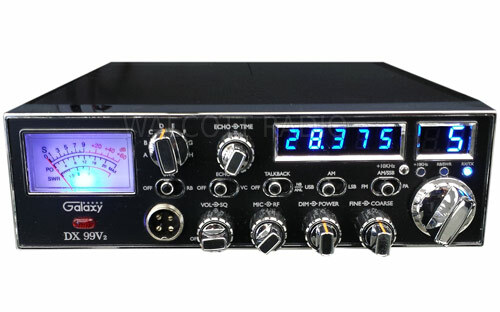 Therefore, it's always important to measure the SWR reading of your antenna system with regularity. 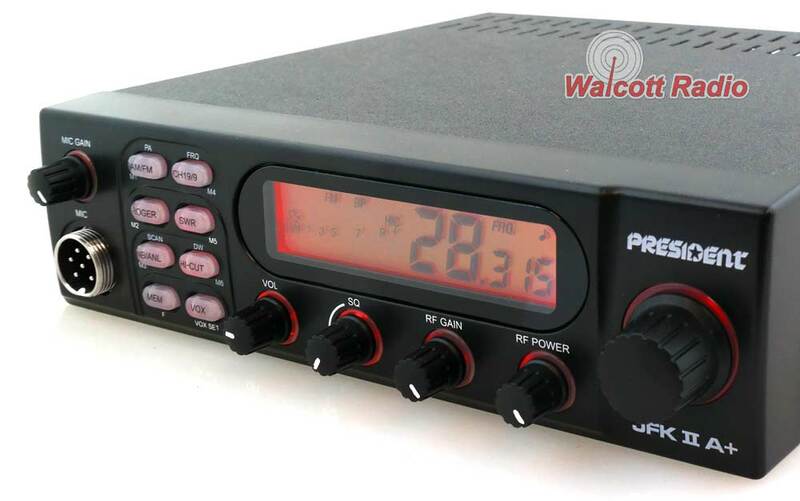 Choosing a radio with a built in SWR meter is a very good idea so can quickly test your antenna system. 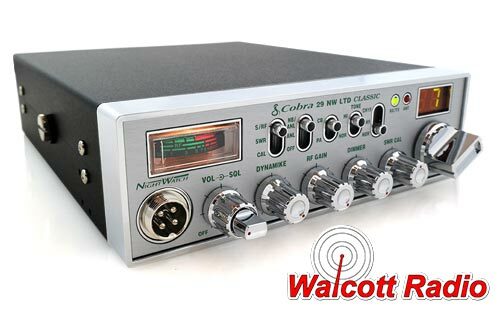 Alternatively, you can purchase a standlone SWR meter from us here.